The University of Southampton has improved in all 22 areas of the latest National Student Survey (NSS) results, published today (Thursday 27 September). In particular, Southampton has received 100 per cent satisfaction ratings in four subject areas: Ocean and Earth Sciences (Geology), Modern Languages (French), Modern Languages (German) and Ship Science. 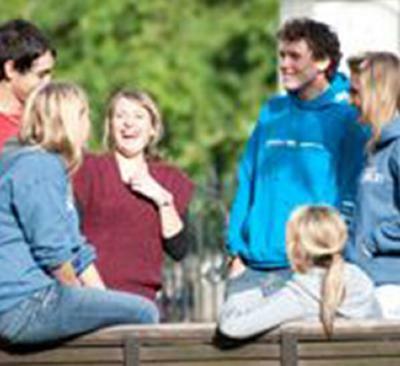 Southampton has this year risen dramatically from 55th out of 147 Universities to 37th in terms of student satisfaction, whilst students’ satisfaction specifically with assessment and feedback at Southampton has risen by 8 per cent overall, with eight subject areas showing increases of more than 20 per cent in this area. Additionally, 34 of the University’s 46 academic units have achieved a result that is above the national average for student satisfaction. Within the Russell Group, Southampton has ranked 9th out of 24 institutions for student satisfaction, which is a sharp rise from the University’s 2012 positioning at 17th.